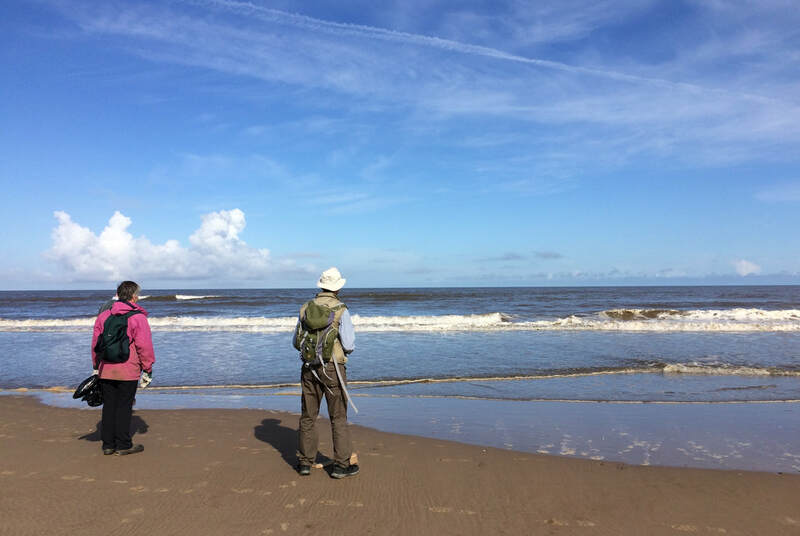 As part of Marine Conservation Society's Big Beachwatch Weekend, LCG joined in two events organised by Lincs Wildlife Trust. 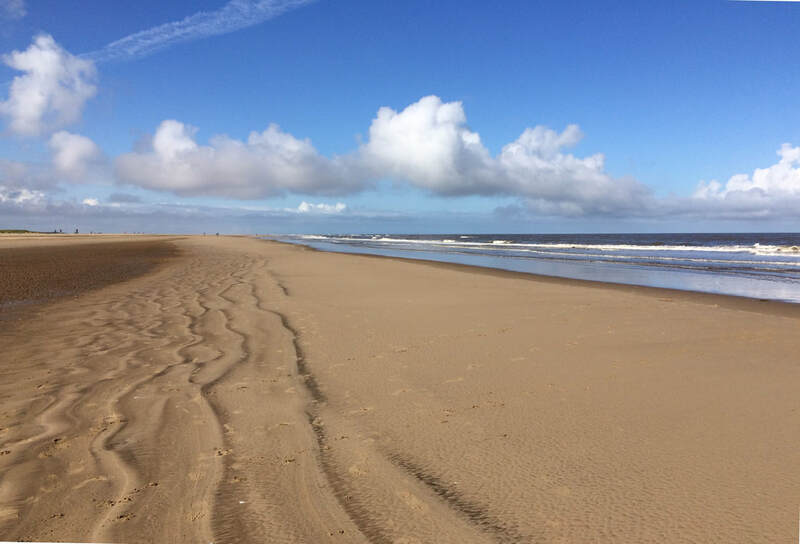 In the morning we picked up litter from Anderby Creek beach, separating out hard plastic to go for recycling. After an extended lunch break enjoying the September sunshine, we moved north to Crook Bank for a similar event - but this time we also recorded the type and quantity of litter found. It was a lovely day to be out on the coast; we were surprised to find out that it was pouring with rain back in Lincoln! ​The total number of items collected for the whole of the survey was 1049. This was slightly less than the previous 3 years (2013 = 982, 2014 = 1184, 2015 = 1454, 2016 = 1683). This is quite a drop from 2016 and may be due to the following. Some items are probably hidden under all the fresh blown in sand on the beach and will probably wash out through the winter. After the survey I was talking to one of the local dog walkers. It appears a local man is collecting large litter items from the same area of the beach every fortnight. This may explain why we had so many small items and not so many large items. Before our next survey I will track him down and invite him to join us. Also ask if he will leave the beach for at least a month before the survey.